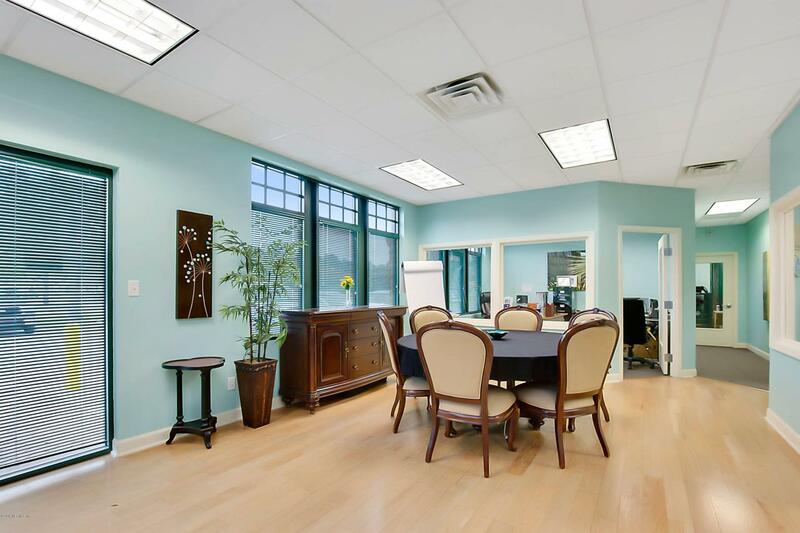 Beautiful office condo with 4 offices, a break room and room for a buildout of a large office or conference room! 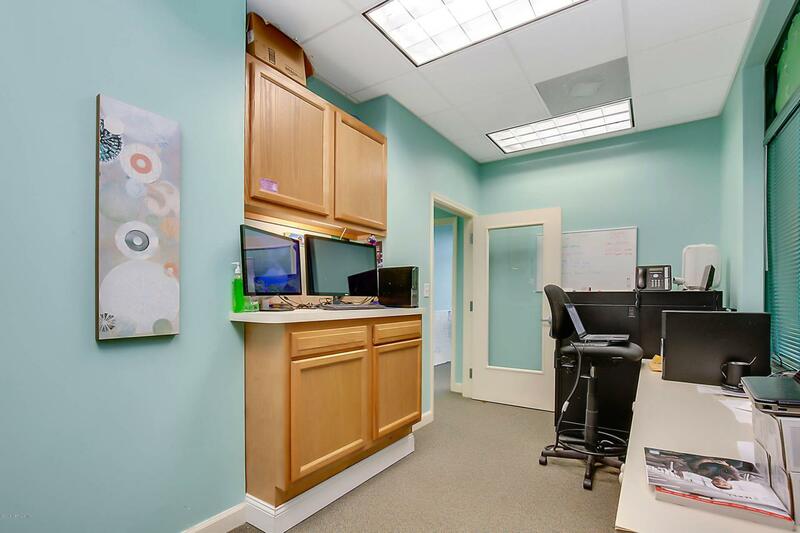 Don't miss out on this great office space! 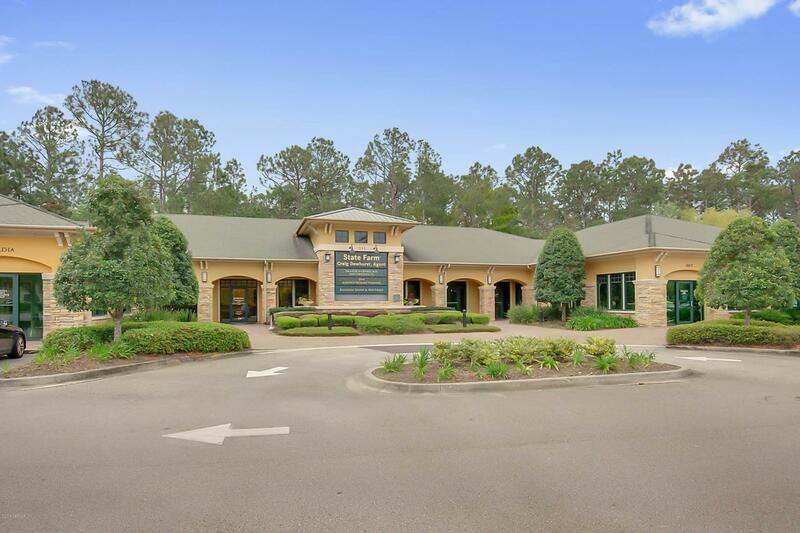 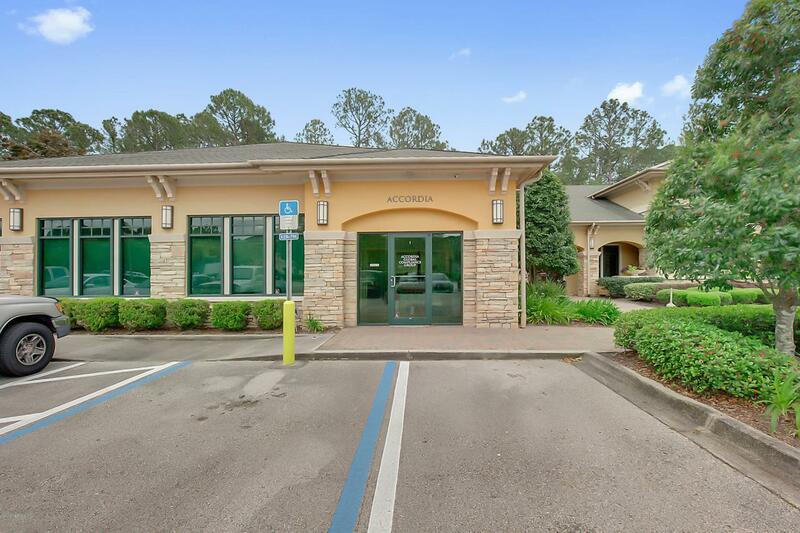 It's convenient location super close to I-95 makes this a very appealing office location!